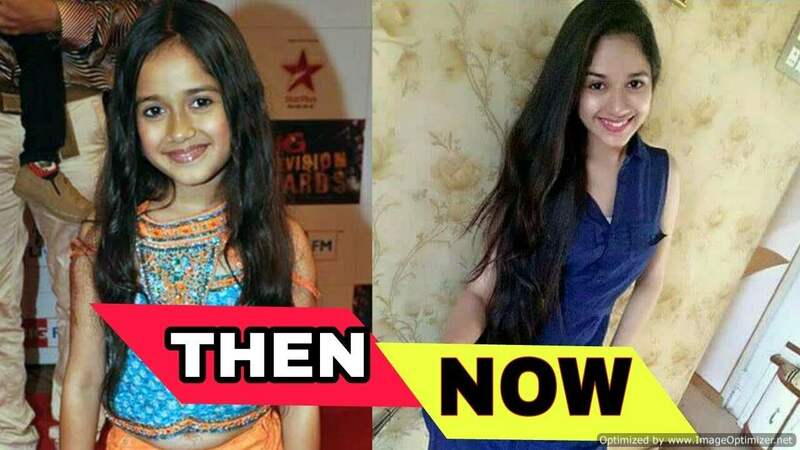 Now and Then: Child actresses who are now ruling the television screens! Avneet Kaur: Chandranandini actress Avneet Kaur started her career as a dancer on Dance India Dance Lil’ Masters as a contestant. She also participated in dance reality show Jhalak Dikhla Jaa as a choreographer partner. The actress acted in many TV serials like Meri Maa, Savitri, Ek Mutthi Aasmaan, and Chandranandini where she played the role of Princess Charumati wife of Bindusara. 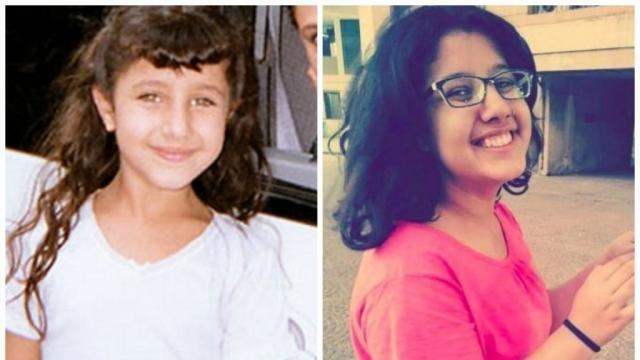 Shriya Sharma: Actress who once enthralled the audience from the famous television show ‘Kasautii Zindagi Kay’ has grown up to be a beautiful lady. No doubt that Sneha’s journey in the serial took us in awe with her character. Now she has featured in several south Indian and Hindi films. Her presence in the ad world has also been very strong. Shriya was just three years old when she joined the industry and has completed 15 long years in the industry. Jannat Zubair: Remember Phulwa actress? Yes, she played the role of lead actress in Phulwa. 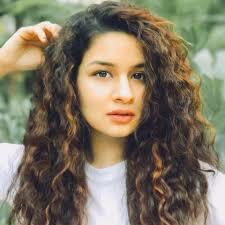 the actress become favourite with her versatile acting skills and cute face. Now the actress is currently playing the lead role in the serial Tu Aashiqi. Jhanak Shukla: The cute little blue-eyed girl is the daughter of renowned actress Supriya Shukla. The little star entertained one and all in the Hindi remake of an American show by the name Little Wonder Currently she is pursuing her studies. Ranveer Singh Moves In With Deepika Padukone In Her House? Previous story “Was in mental asylum and an unknown girl used to give me….” Siddharth Sagar finally opens up!